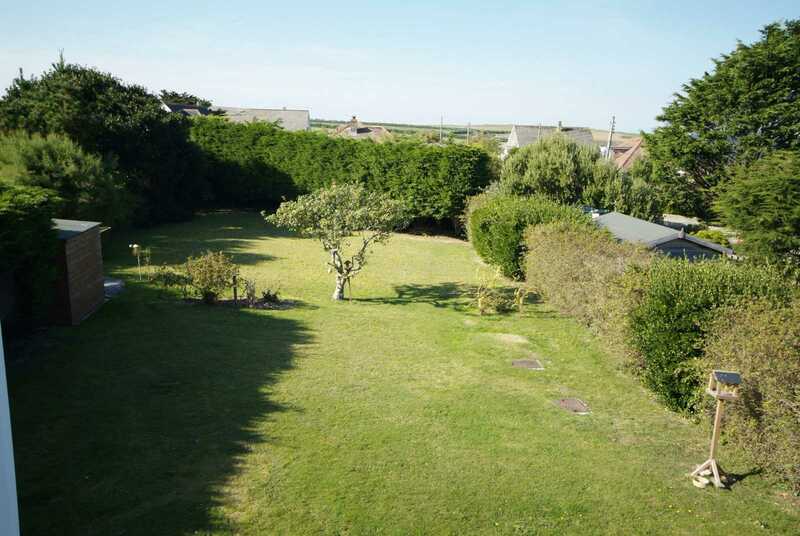 Trezise is a four double-bedroom house which sleeps eight set in a large garden a couple of minutes from the beach at Harlyn Bay, North Cornwall. Access is reached by a lane at the bottom of the garden which leads on to the headland and down to the beach. There is no need for children to cross a road. 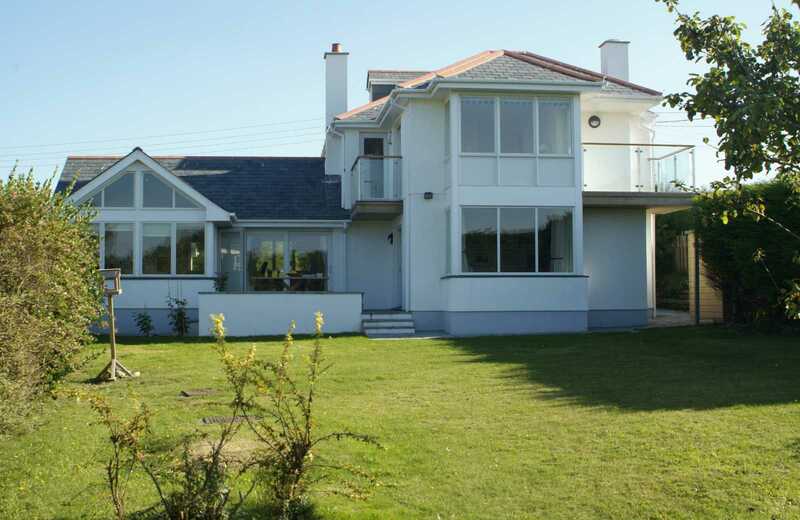 Rebuilt in 2007 to an architect's specification, Trezise has four double bedrooms and five shower/wcs or bath/shower/wcs. A kitchen for all your self-catering needs. 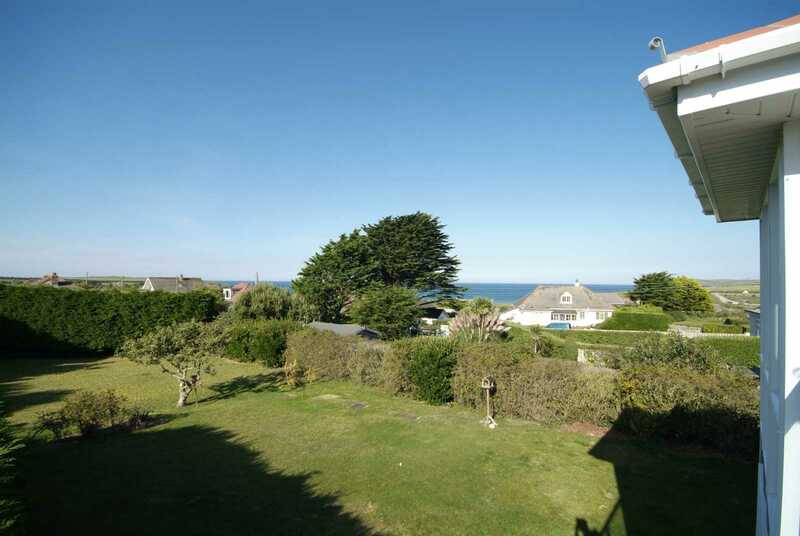 There are three balconies with superb sea and coastal views. 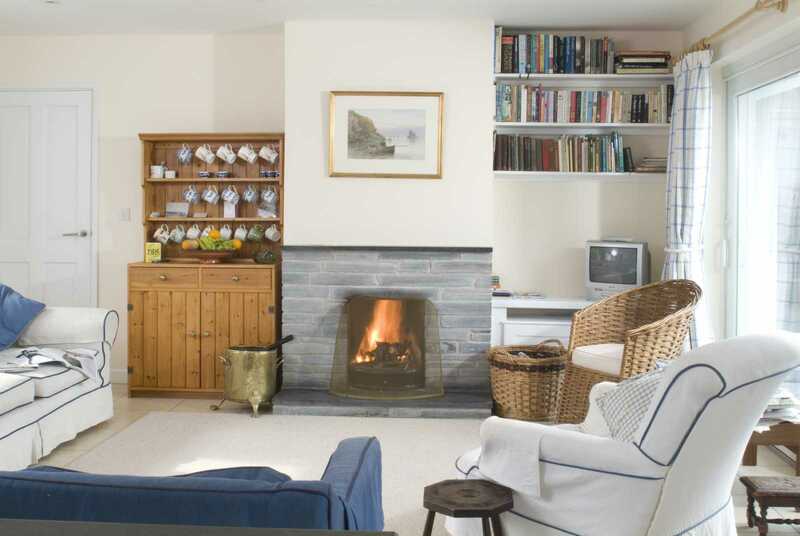 The home is equipped to a high standard including broadband wireless. 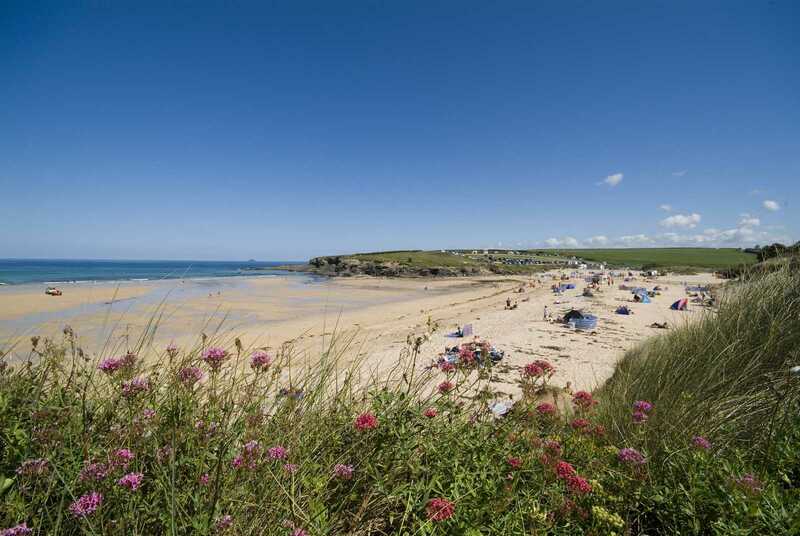 Situated in the beautiful surroundings of Harlyn Bay, with its wide sandy surfing beach, Trezise is a 10 minute walk from St Merryn village with its shops, post office and garage and two miles from the fishing village of Padstow and its famous restaurants. There is a surf school at Harlyn and Trevose Golf Club is a mile away. Trezise is half an hour's drive from the Eden Project.